2. Which wall colors are there? 5.1. Can you dilute wall paint with water? 5.2. What role does the pH value play? 5.3. What does Stiftung Warentest say about wall paint? 5.4. What are the current color trends in wall design? There are three different types of wall paints: synthetic resin dispersion paints, natural resin dispersion paints and emulsion paints. The most popular is the synthetic resin dispersion coating: This is easy to apply, dripping dry and also dries quickly. Decisive purchase criteria are surface appearance, content and yield as well as gloss, opacity and wet abrasion class. The higher the opacity and the lower the wet abrasion class, the better. At the highest opacity you only have to strike once. If you use a paint of the lowest wet abrasion class, then the painted wall is particularly easy to care for. What to look for when buying wall paint? 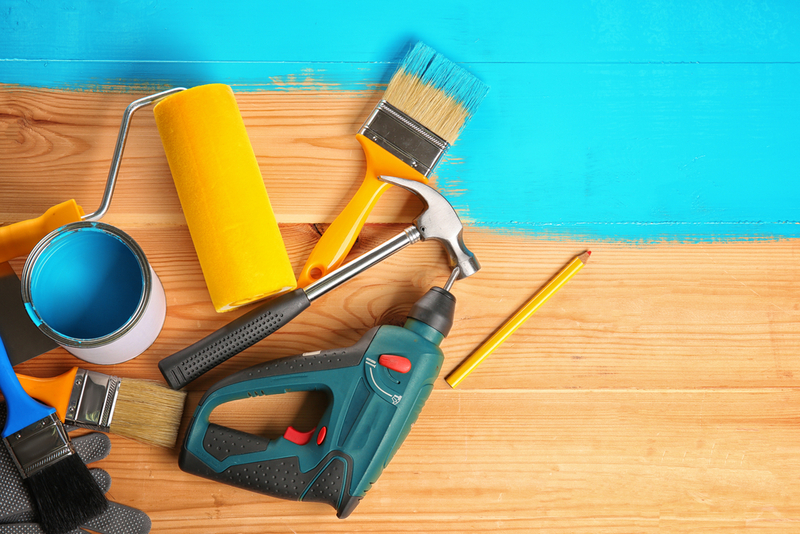 Most of the respondents, namely 27 percent, stated in a survey on the purchase criteria for wall paints and varnishes that they first of all look for the cheapest price. For 26 percent, an accurate color shade is crucial, 15 percent pay attention to the opacity and durability of the color. For 9 percent of the brand name plays a role (Source: Statista). 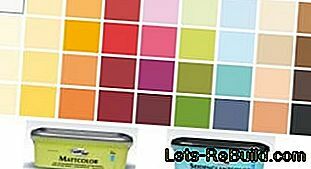 In our large wall color comparison 2018 we have carefully examined the best wall colors for you. In addition, we show you where you can buy wall paints cheap and what you should pay attention - in addition to the price - when buying. 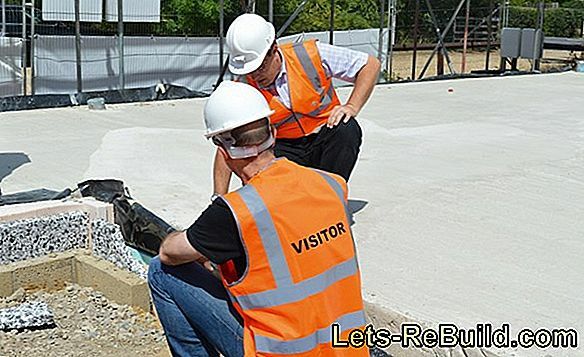 The term "RAL" is the abbreviation for the "Reichs Committee for delivery conditions", which was founded in 1925 as an independent organization for quality assurance. "RAL colors" refer to the standardized, standardized color palette. The "RAL fan" serves as a guide for color selection. In total, there are over 2,000 RAL colors in Germany. As wall paint (also: interior paint), so the painters sheet in issue 09/2009, are "white or tinted coating materials, which are intended for use in homes, offices, schools and other rooms" referred. There are currently in the German market several hundred products offered as interior colors. With so much choice, the decision can be difficult. Therefore, we have summarized the most important information about wall paint in our guide for you and listed the key purchase criteria for you. How to quickly find your personal test winner in wall paint. The most common type among the wall colors is the synthetic resin dispersion paint (also: plastic dispersion paint). 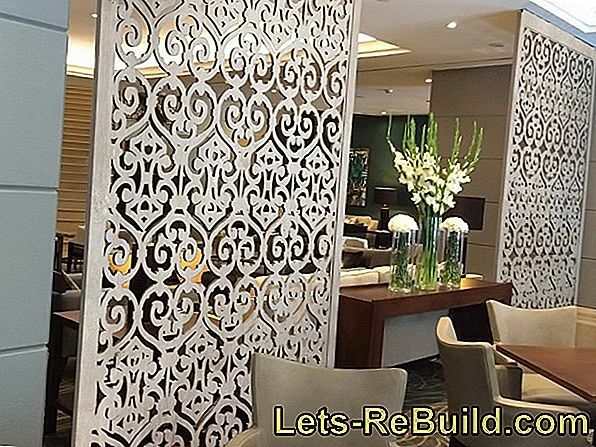 You have the choice of a wide range of colors and can freely realize your ideas in wall design. Well-known representatives are z. B. the colors of Nice living or Alpina. 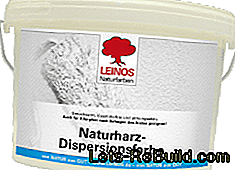 As the resin dispersion paint is the most widely used, you will find it as a cheap product in any hardware store. Environmentally conscious painters and DIY enthusiasts we recommend the natural resin dispersion paint (also: natural dispersion paint). With natural colors, you have the choice of a limited color palette: You must sometimes forego current trends. 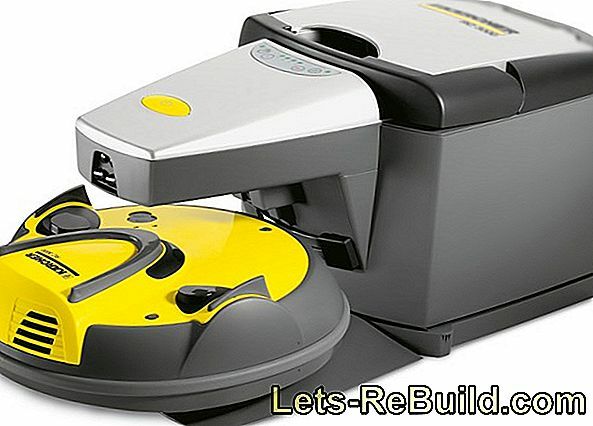 On the Internet you will find color recipes that you can use to mix the color you want. In return, the ingredients of the color are natural: linseed or castor oil are used as binders. Also with Rügener whiting is being worked on. This contains calcium carbonate, which is used in the white color as a mineral pigment. You should expect a slightly higher price, because natural dispersion colors are less common. The sake of completeness here is also the emulsion paint mentioned. Here other binders are used, such. For example, the milk protein casein. The product range is quite narrow for these colors, which is why our guide focuses on synthetic resin and natural dispersion coatings. Which category should I choose?Our buy recommendation is: With a Kunststoffdispersionsanstrich make everything right. If you want to pay more attention to the environment, choose the natural resin dispersion paint. 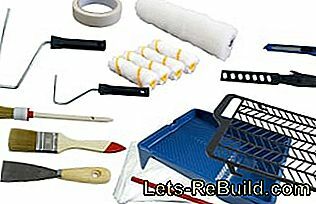 For painting and renovation you need tools. This is often available in a set. 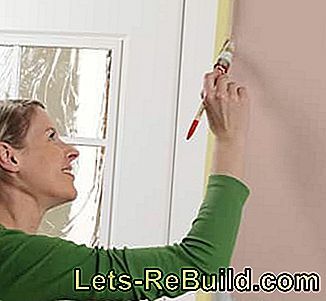 When choosing the best wall paint, it depends mainly on how rich the color you work with. It depends on which amount of ink is ultimately required per square meter. Paint not just one, but several rooms in the same color, it is worthwhile to grab the same to a larger paint bucket. Measure the room dimensions before the color purchase and calculate the area to be painted. As a planning aid z. 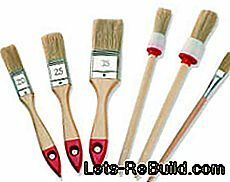 For example, Toom's Toom store has a handy paint calculator available on its website to help you figure out the number of liters needed for your renovation. 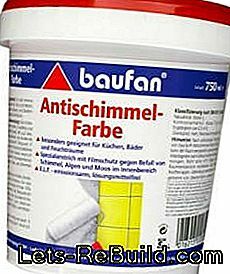 Often ten-liter pails are offered for wall and facade paints, where one liter is sufficient for four to eight square meters. Depending on the nature of the surface to be painted, these values ​​vary: Some walls or wallpapers "absorb" the paint, so you need more than specified. Whether matt or glossy: you choose from a wide range of colors. The gloss level goes from dull matt to matt, to glossy and silky glossy. Decide to taste. In the trade, both the matt and the glossy gloss level are offered in the current trend colors 2018, so you are not limited in your selection. Most opt ​​for a matte wall paint (for example, for the bedroom) because the bright surface appearance of silky-gloss wall paint is too bright for their taste. Already knew?The most important difference between gloss and gloss is the sensitivity: silky-gloss latex paints can be treated with a damp sponge and are therefore less complicated to clean than matt wall paints. 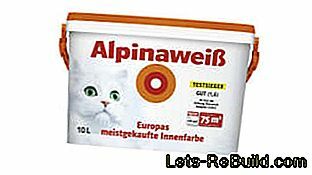 Perfectly covered: Alpinaweiß is Europe's best selling interior paint. Already at the first strike is a color of the opacity class 1 reliably covering, If it is a class 2 color, this can also be done with luck. From class 3, the walls should be repainted several times. Save cash: If you have to paint the walls several times, this will cost you both time and money, as you may have to buy a bucket. So it pays off to buy a quality Opacity Class 1 product right away. 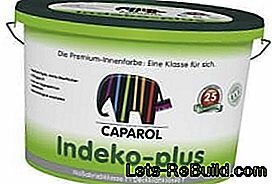 Recommended by experts: The premium interior color of the manufacturer Caparol. 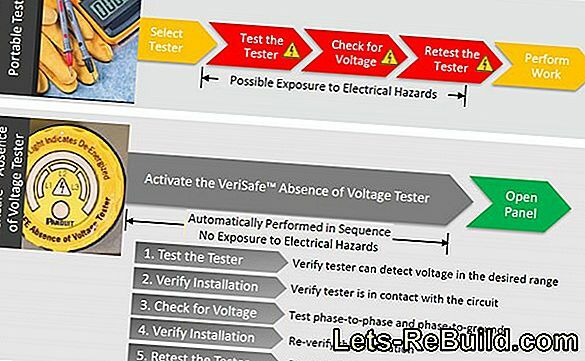 In the wall design of the kitchen, the living room and bathroom are the classes of Wet abrasion resistance to be noted, which indicate the durability of the walls with repeated cleaning. Class 1 and 2 colors are considered to be "wash resistant" or "abrasion resistant", d. h., You can clean them with a damp cloth or a sponge. Class 1: Suitable for all rooms, because the paint can not rub off. Class 2: For intensively used rooms (eg hall, kitchen, children's room) suitable, because the painting is scrub resistant. Class 3: For average used rooms (eg living room or bedroom) suitable, because the paint is washable. Class 4 and 5: For less used rooms (eg cellar rooms or sheds) suitable, as the paint rubs off. Tip: Abrasive-resistant paints are usually high-quality, binder-rich coating materials whose surfaces are either (silk) glossy or (dull) matt. Often these colors are also called "latex paints". Joy at work: painting with the best interior paint is fun. According to the survey, the price of buying wall paint plays a major role for many, so we show you the advantages and disadvantages of a more expensive interior paint such as: B. fromAlpina Colour. Although you pay a higher price once, you profit from the high yield, the good opacity and the easy processability of the paint. 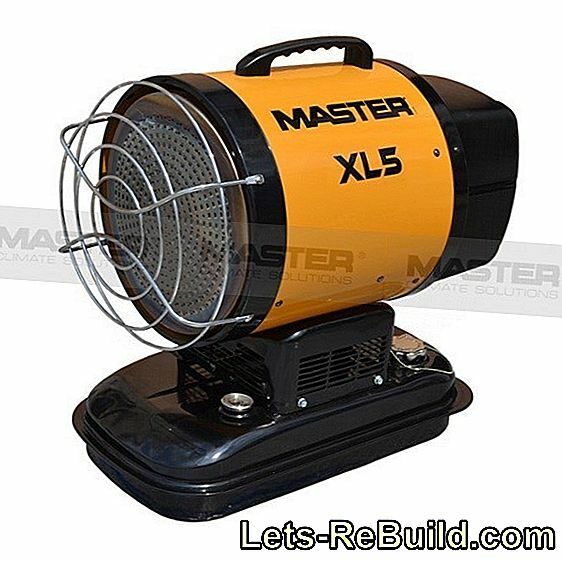 Because it often suffices for a coat of paint and you can work very cleanly, you have with a bucket of high quality brand name often a better price-performance ratio than with an offer from the discounter. 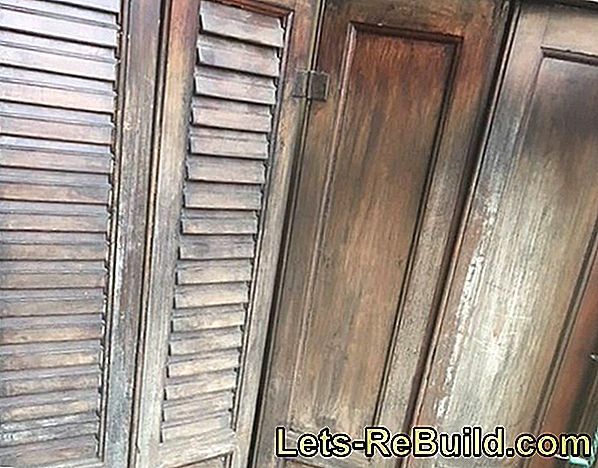 Yes, you can Dilute wall paint with water if it is water-based, Incidentally, the thinned paint can then be applied to the wall with a paint spray gun, which is especially worthwhile if you have to renovate large interior or exterior surfaces. This is done with the paint spray gun particularly quickly and easily by hand. Even on rough surfaces (rough plaster) you achieve a smooth, even distribution of the color. Anti-mold color is particularly suitable for kitchen, bathroom and wet rooms. The so-called pH (Latinpotentia: Force,Hydrogenium: Hydrogen) serves as a measure of the basic (also: alkaline) or acidic character of an aqueous solution. A high pH value for wall paint prevents the formation of mold fungi. For orientation: With 7, the value is in the basic range. If a wall paint is due to its high pH value in a basic environment, mold spores have no chance. Tip: Some manufacturers, such as Auro offer breathable anti-mildew colors with high pH. Ran to the brush! With the wall paint test winner. Stiftung Warentest reports in issue 05/2012 on interior colors. Those who care about the health and environmental properties of the tested colors can breathe a sigh of relief. The tested water-soluble colors hardly release preservatives and solvents, So there is no more "thick air" in the wall design. 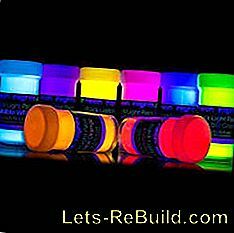 Glow effect in the dark: Fluorescent wall paints with luminescent pigments from neonnights. The timeless classic that always goes is of course the wall color white (for example from Alpina). Popular are the wall color green and the wall color turquoise. Even golden wall paint and glittering colors are currently enjoying great popularity. (e.g., from Schöner Wohnen). Fluorescent wall paint is "invisible" during the day and shows its luminosity only under black light energy saving lamps or UV tubes. Who regularly sweeps his four walls according to trends, and therefore often needs to remove wall paint, should be washable wall paint (for example, from Caparol) choose. Garden tools are unimagined sources of danger. We give tips for safe handling and explain how to make your garden safe. 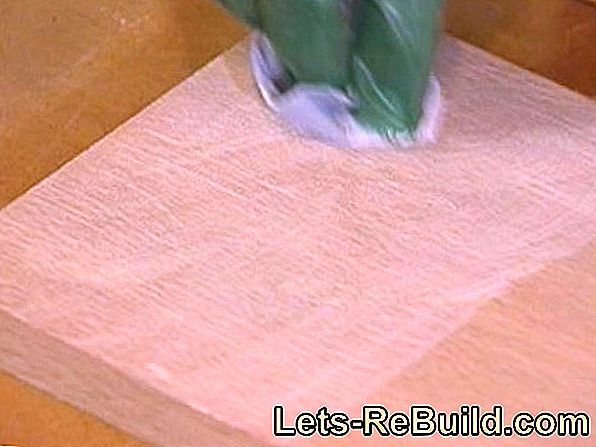 With stripping agents such as from molto wood furniture can be easily and quickly restore itself. After about 4 hours, you can apply the new paint. 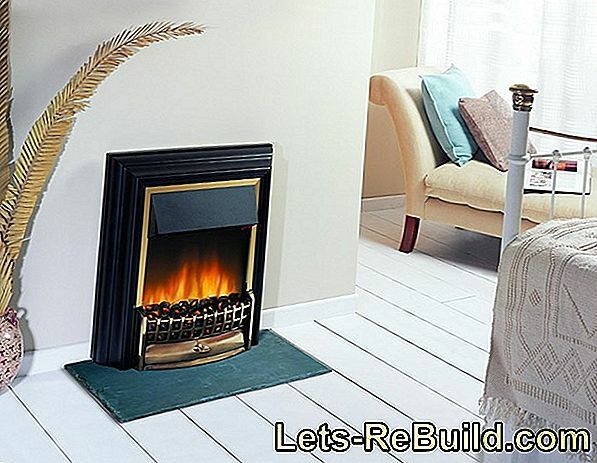 Infrared radiant heater in diy test: we show you with which radiant heaters they heat sensible and energy saving the patio. 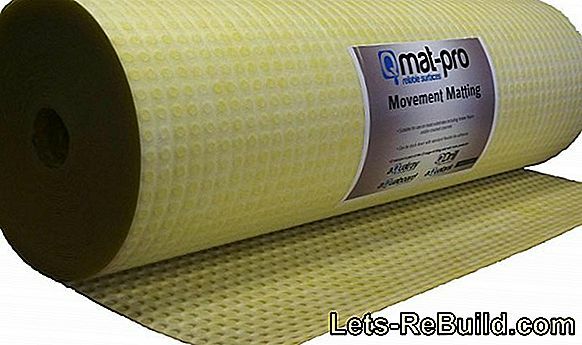 If there is tension between tiles and the floor, you can use a decoupling mat to protect the tile floor from cracks. Frames and door leaves have different standard dimensions in the bodyshell. We explain which door types are intended for which use.